I recently purchased the August 2017 Evo magazine. 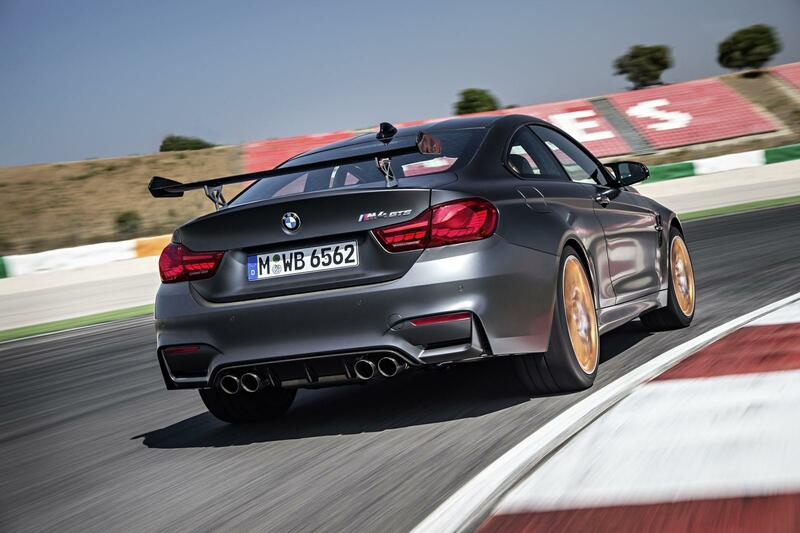 On the section entitled The Knowledge (near the back) it appears that the M4 GTS is no longer in production. The entire line is in italics. This always specifies that the car is obsolete. The M4 GTS was produced in limited numbers. Only 700 were manufactured. It truly was a magnificent car with 493 bhp. I am just noticing that the BMW M4 CS is now starting production; and I thought the GTS is being phased out. (Maybe not). 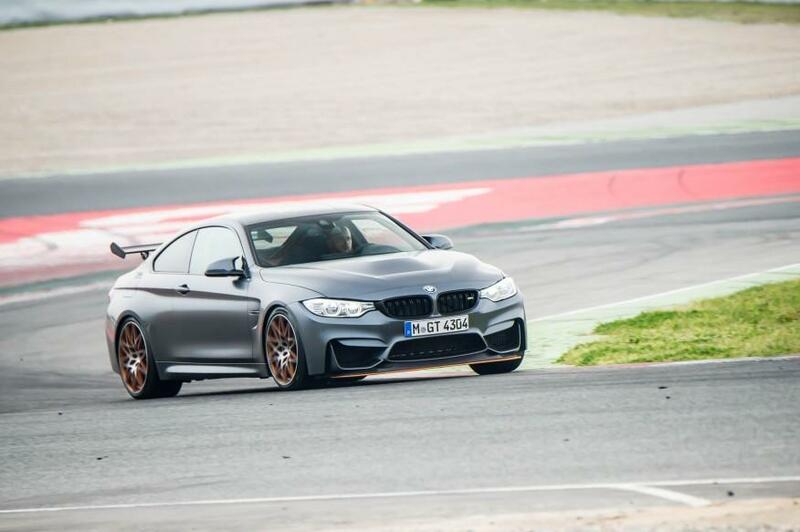 Can anyone inform us if the BMW M4 GTS in still in production? So this car narrowly beat Porsche 911R in Motorsport Magazine straight line acceleration duel. Congratulations M4 GTS, you finally beat something in anything! Btw, it was a perfect matchup, kudos to Motorsport mag! Those estimates are stupid. Check out the reviews. ...WHy are you posting estimates?.. estimates data and first drive by car and driver. The carbon on the interior looks really nice, But cmon man, Carbon fiber inn a car used to be a special think, Know you see them in a 20k Kia.. And why is is ALWAYS the same black color? Cmon get some red/blue/green/orange etc i swear. In 15 years it will be chav's reality. 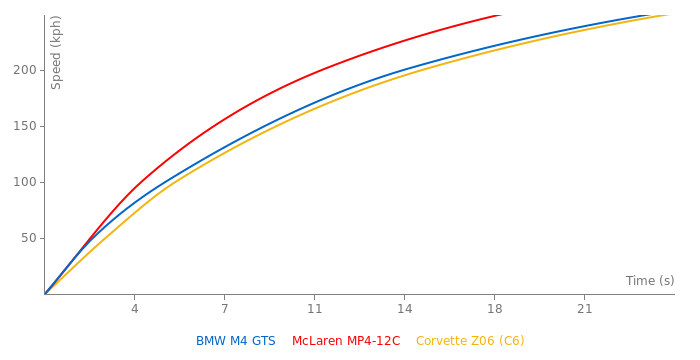 Even though these cars will not go down in value like regular 3-series or regular M4 / M3. My favorite feature - the OLED taillights. Thats EXACTLY what it is, Plain and simple. Same as every other type of higher performance car. Whether its ugly or not is open to interpretation. But I get your point. The BMW marketing ppl probably say something like "make sure it looks much faster than standard version" or "make sure it has enough fast&furious bits to convince people about the 2X price tag".